Hyboria is open to visitors once more as Funcom has re-launched their free trial for Age of Conan, allowing the curious ones to take a peek into the improved MMO. With a few restrictions like the inability to trade with other players or send in-game mail, among others, the new trial lasts seven days starting from the first time the player logs into the game. More details through the registration process. 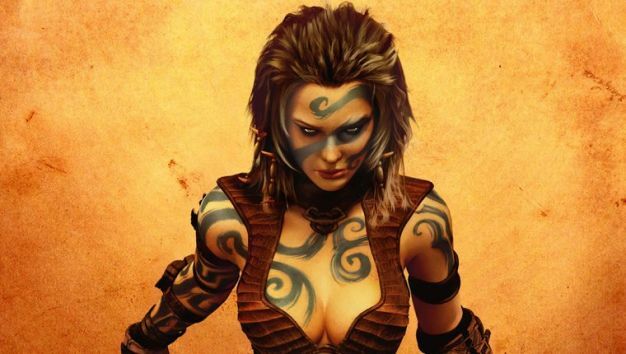 The last time Funcom opened up the game was back in July and with server activity booming and entire guilds returning to the game, Funcom called the promotion a success. Guess they’re back for more.